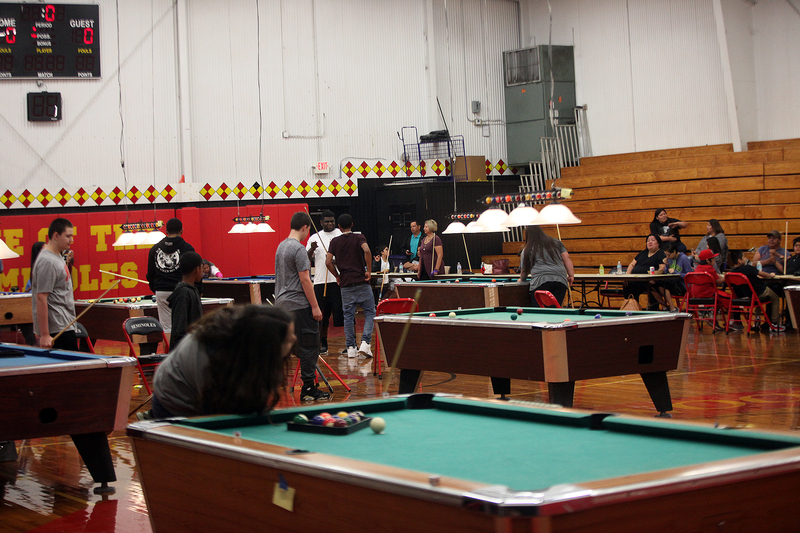 HOLLYWOOD — The sounds of pool balls smacking each other filled the Hollywood Classic Gym in early March. 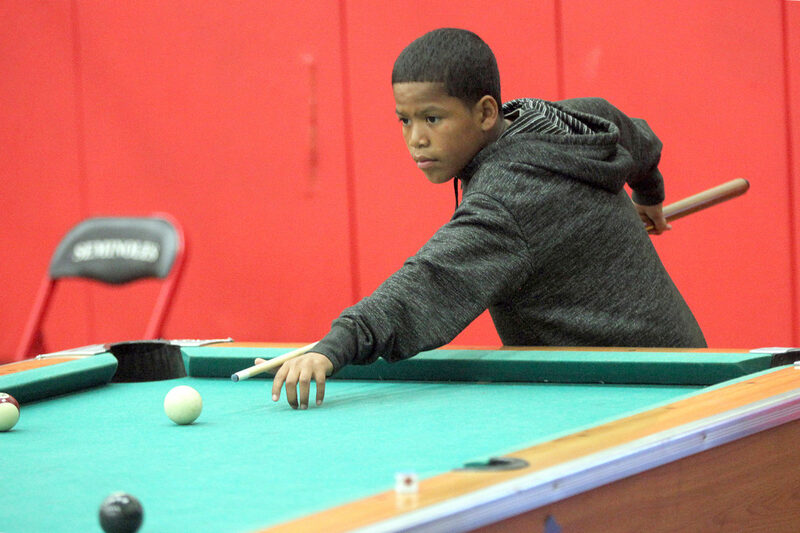 More than a dozen pool tables were set up on the basketball court for the Chairman’s Pool Tournament that drew a large turnout from youngsters and adults. The junior section, which was broken up into three age categories for 8-ball, drew 29 kids. 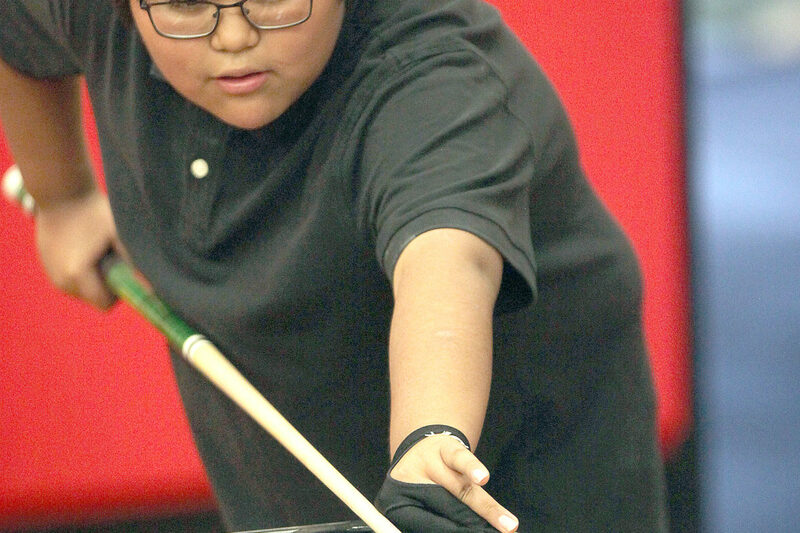 Keith Osceola won the 10-13 group with wins against Kimora Alex, Uriah Tommie, Jennie Osceola and runner-up Alex Rodriguez. Elijah Osceola won the 14 to 17 division with a perfect 5-0 record. 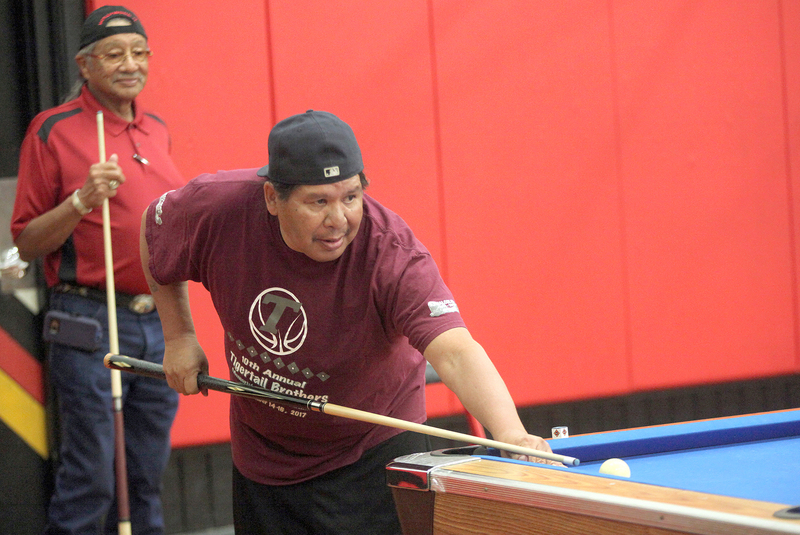 The most popular section in the adult category was the open men’s singles 9-ball, which featured 17 players. Boogie Nunez finished first as he won all five of his matches, including the championship against runner-up Tony Billie. 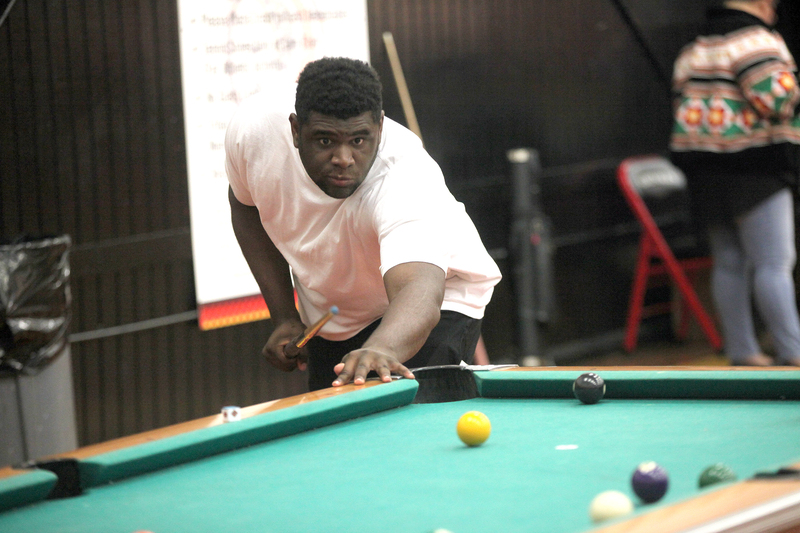 Justin Aldridge won the open men’s singles 8-ball, which featured 13 players. 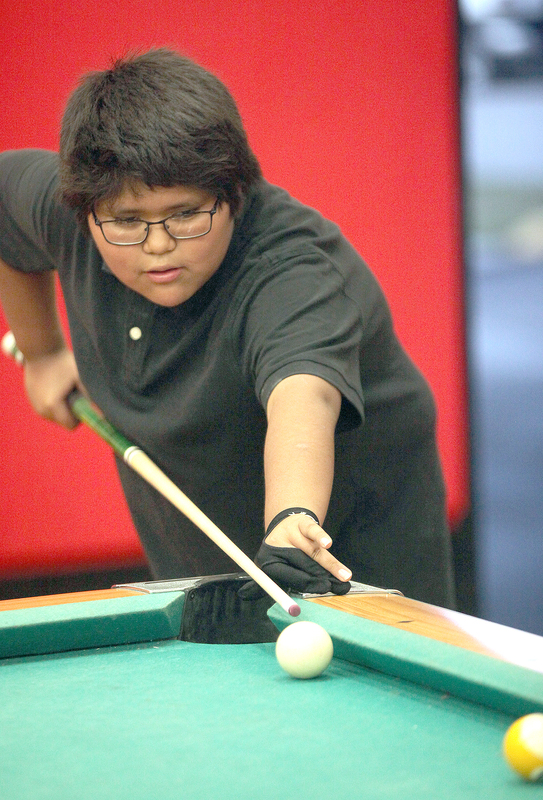 The open women’s 9-ball featured six players. Dixie Tommie won the top honor with victories against Martha Tommie, Louise Osceola and Juanita Osceola. 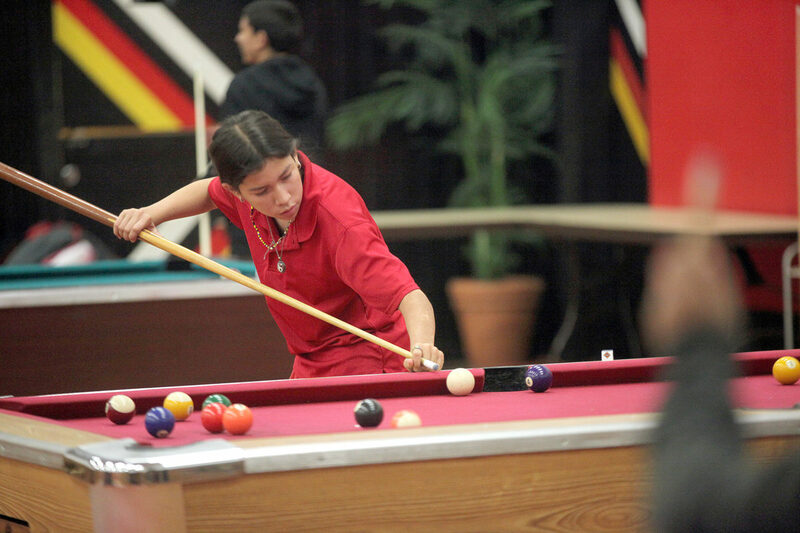 Dixie Tommie also won the open women singles 8-ball. In seniors competition, Tony Billie captured the men’s open 8-ball and Laura Clay won the women’s open 8-ball.